Great location! 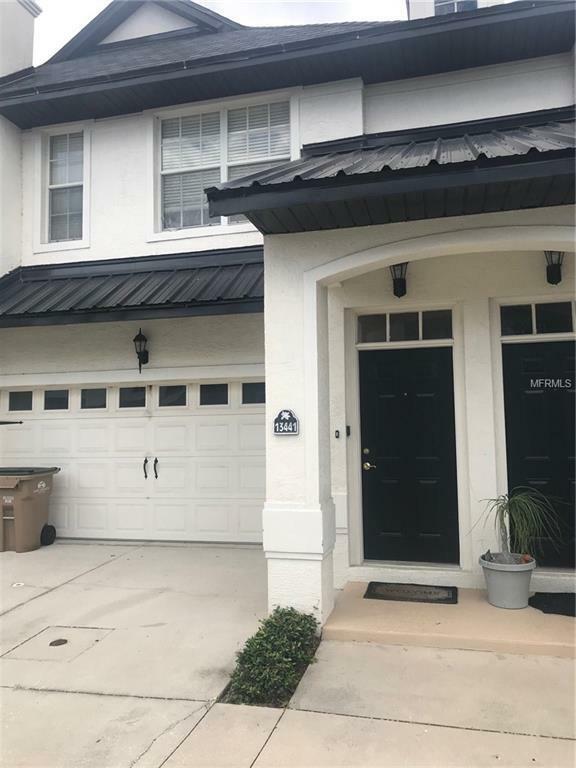 Come see this quaint condo in the beautiful lakefront community of Magnolia Pointe. 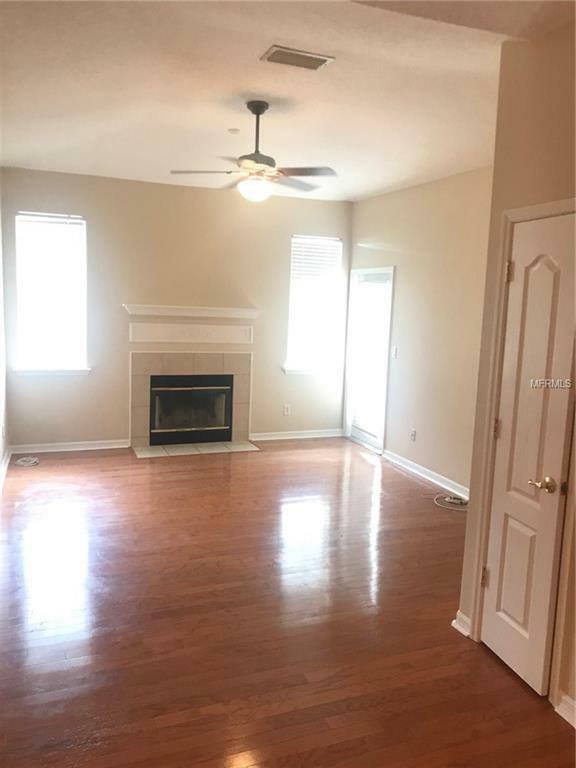 This 2/2 unit is move in readywith freshly painted interior. Exterior includes new paint, & new roof. 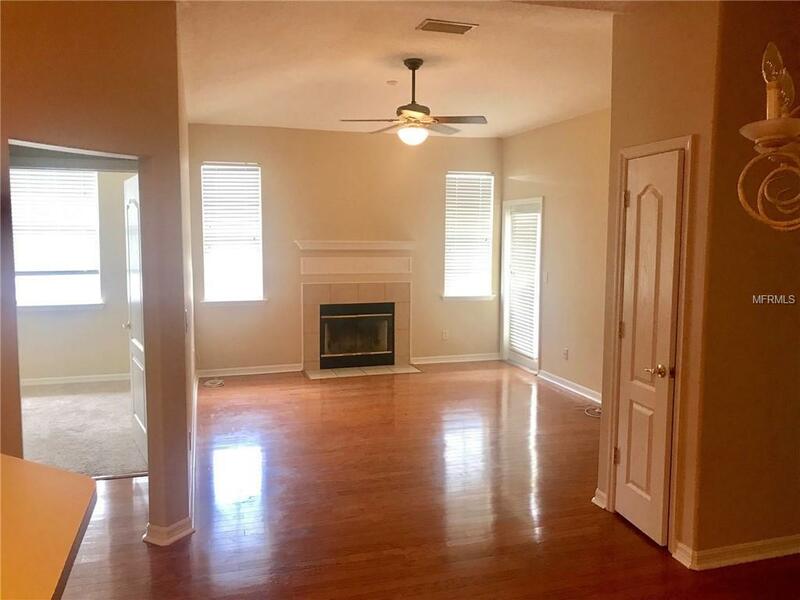 Master bedroom has walk in closet and balcony to enjoy thefresh air. Cozy living room includes wood burning fireplace. Conveniently located near shopping, restaurants, turnpike, andschools. 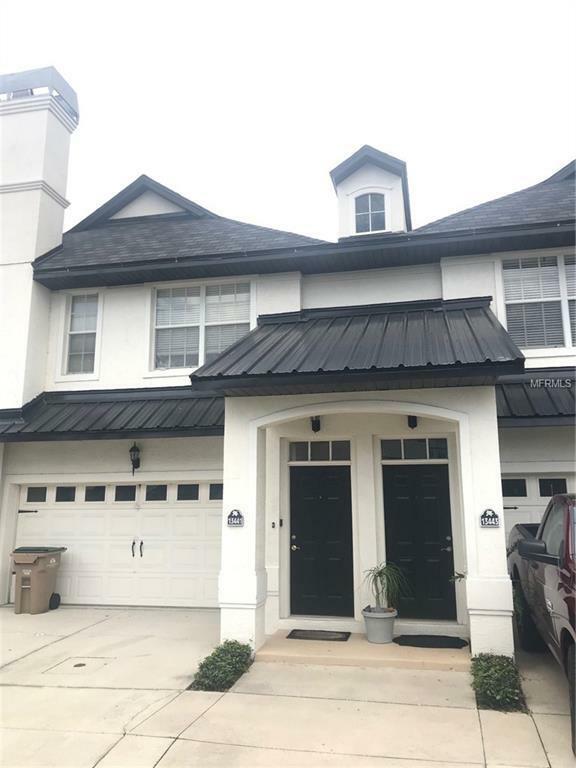 Enjoy the many amenities this community has to offer such as, club house, fitness center, swimming pool, 24 hour mannedsecurity, basketball court, tennis courts, & community dock with access to Johns Lake. Additional Lease Restrictions Per Hoa Guidelines. Buyer To Verify Any Approval Process With Hoa. Amenities Additional Fees All Fees To Be Verified Per Hoa. Visit Mymagnoliapointe.Com Website For information. Listing provided courtesy of Avalar Real Estate Services.